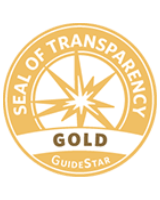 Leading clean water missions into foreign countries requires coordination with outside stakeholders to identify locations, secure travel and lodging, and organize on-the-ground support. We asked our Veterans Without Orders team traveling to Guatemala this summer a few questions about the mission planning process. 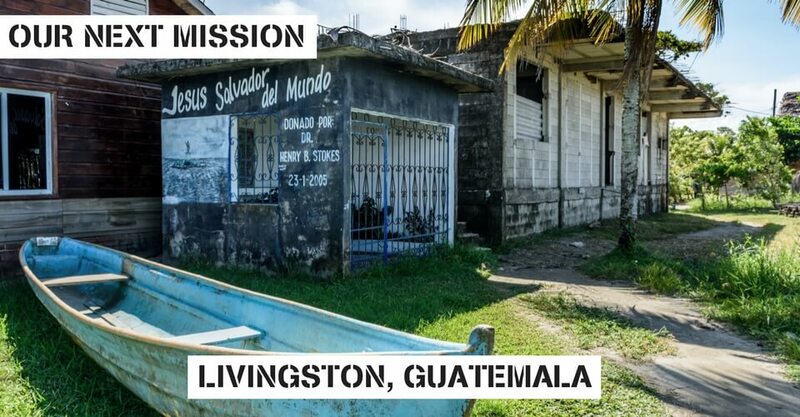 Why did you choose Livingston, Guatemala for your mission? Guatemala has the 2nd highest population growth rate next to Panama but the population is more affected by poverty. Our goal is to assist future generations that have a chance of great economic opportunity but those generations can also be stifled by diseases from poor drinking water. Our partnerships with other organizations drew us to Livingston as a rural, but safe area with support that is close to a variety of markets and transportation. How did you find the guide that will be taking you to the villages “by foot and canoe”? We were connected with our guide Gaby after we were recommended by another non-profit organization comprised of prior military medical professionals who have conducted aid missions in the region. Tell us about who is traveling on this mission and what their role is on the trip? The mission will be staffed by our director John Nonnemaker, a Civil Affairs officers with 18 years of military experience, our operations lead Noah Hodges, another civil affairs officer with experience in training and economics, and Jenny Laguna, a former service member who will serve as a trainer and translator. We will stay in small bungalows run by Gaby for travelers near the town of Livingston. How many villages will you be traveling to? We plan to travel to 2 villages and deliver at least 10 filters in each village which will support 30 families. But we can carry as many water filters as our crowdfunding campaign can raise. How much time do you typically spend in each village? We will spend about 8 hours over two days for each village, getting the know the people, selecting trainers to assist in the training, conduct training and providing child support for the mothers. Tell us about the villages – how many families live in each village? What is their current water source? The villages are small with less than 100 families. They carry the water from a long distance or they drink from the Rio Dulce and its tributaries. Anything else you’ll be doing on your mission? We will also supply hygiene supplies, glasses and WASH training for the people in these villages.